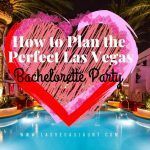 Heading to Vegas for The First Time? Las Vegas in the movies is not the Las Vegas you encounter stepping off the plane. You’re going to find that it’s both larger and smaller than what you imagined. For example, most shots of New York New York make it look almost real. Like, if you went to Vegas and stood next to the Statue of Liberty, you’d feel like you were actually in New York. But the New York model is only a 1/3 scale mock-up. How do you expect Vegas to really make you feel like you’re in New York? That’s just not possible. But then you have the main strip as a whole. It’s massive. At 4.23 miles, it seems like a Marathon. This is because it’s more than just a straight 4-mile walk. It’s weaving in and out of people. It’s climbing stairs, traveling through tunnels. Slipping in and out of stores. You’re in for an adventure coming to Vegas. And, as with all adventures, you need to be prepared. Vegas is an incredible place to visit. 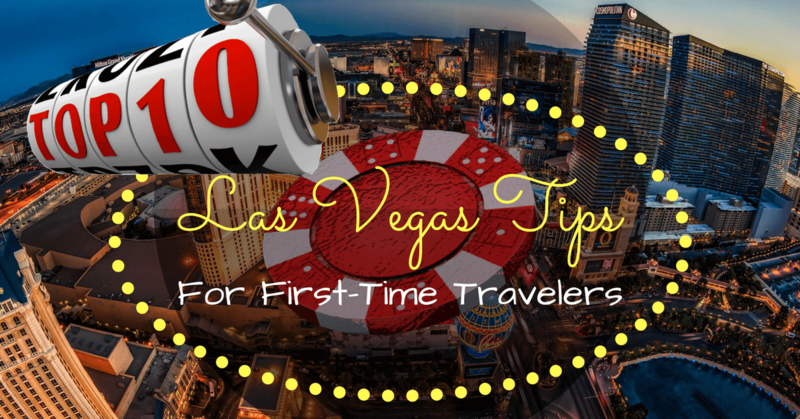 But before you visit the mythical city, check out these Las Vegas tips. Unless you’re in excellent shape, you don’t always want to walk the strip to get places. Of course, you want to do it at least once. The experience alone is worth it. But the distance between hotels is much longer that it would appear. Be prepared to either take a taxi or jump on the bus. Las Vegas has two transit buses that run up and down the strip. It only costs $20 for a three-day pass, and the bus comes to each stop every 15-20 mins. Most people spend their entire week or weekend trip on the main strip. Which is fine. 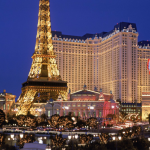 There are tons of things to do on the strip. You could spend a whole year on the strip and not run out of things to do if you had enough money. But there is a lot more to Las Vegas than the main strip. If this is your only chance to be here, get away from the strip for a day. Fremont Street is what we call “Old Vegas.” The booze is cheaper, the sights are richer, and you’ve not even left Vegas proper. Take the bus down to Fremont and make sure you stay till the light show. In your hometown, you probably have a biker or a dive bar. It’s a smokey place where they serve shots in plastic shot glasses and fights break out regularly. Not so in Vegas. The bar culture in Vegas is so rich, that even the bartender at the local dive bar makes first class cocktails. If you need some time away from the crowds, don’t retreat to your hotel room. Check out bars like Atomic on Fremont. If you’re a recovering alcoholic, don’t come to Vegas. Unless you want to jump off the wagon. Then, by all means, Vegas will help you do it. As long as it’s in a can or in a plastic cup, it’s completely legal to drink on the street. It’s just cheaper to do it on Fremont Street than on the strip. But you’ll figure that out pretty fast. Normally, when you travel, you’re advised not to carry cash. But in Vegas, the casino ATMs are expensive. You could end up spending $5 per transaction at the ATM. That’s a lot of pennies for the slot machine. Bring cash and keep it in a vault in your room or somewhere safe. You’ll want it for tips and gambling if you are here for that. Vegas is in the middle of a desert playland. Canyons, mountains, ski slopes. There’s lots of adventure to be had in the area outside of your typical fare. 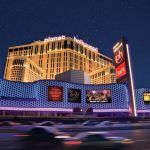 There are plenty of awesome tours inside and outside of Vegas. And you’re not far from the Grand Canyon either. 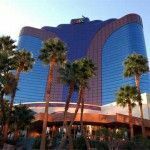 If you’re in Vegas for more than a weekend, consider renting a car and getting out for some recreational adventure. If it’s your first time in the desert, you might find yourself with a scratchy throat pretty quickly. You want to stay hydrated. And we don’t mean with fire-water or that wheat water you call beer. We mean actual H20. Clean and refreshing. Bring a water bottle with you on the strip. And don’t buy water from a man on the sidewalk toting a cooler. You’re going to Vegas hoping to see some top performers. Maybe a little thunder down under too. But if you want to see a show, book before you leave your house. The top shows sell out fast. Especially during peak season. Don’t procrastinate. Book today. You really don’t want to waste half your time in Vegas waiting in lines. Change your eating habits instead. Most of the Vegas hotels make the place feel timeless. It’s hard to tell if it’s day or night once you enter any one of the major hotels. This is how they keep people gambling all night. Use this to your advantage. Place your mealtimes between typical meal times. You’ll avoid the massive lines that form at Lunch, Dinner, and Breakfast. If you play Pokemon Go or Ingress, you’ll be glad to know there are tons of Pokestops and Portals in Vegas. It’s full of art and incredible architecture. Famous artists from all over the world have their sculptures and paintings scattered throughout the strip. 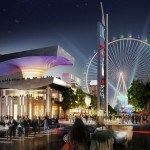 If you love art, you’re going to love visiting Vegas. A lego sculpture by Nathan Sawaya at The Park Vegas (between Monte-Carlo and NYNY). This is the 21st Century where you have to stand far away from any building to smoke, you can’t find smoking rooms and you certainly can’t ask to sit in the smoking section anymore. But go to Vegas and you’ll quickly realize nobody cares if smoking is bad for you. They’re allowed to do it anyway. Hotels have massive air systems cycling out the smoke, and they use some interesting scent technology to cover up the smell. But be prepared to still encounter secondary smoke. You could visit Las Vegas one thousand times and find something new to experience each time. It really is America’s playland. 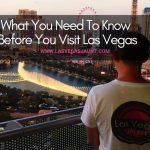 Do you have any Las Vegas tips you’d like to share? Let us know in the comments below. And, as always, have a blast in Vegas!